Sometimes hanging out your “Open” sign isn’t enough. As entrepreneurs, we do it all: business planning, marketing, accounting, not to mention customer service. But sometimes there just isn’t time in the day to get it all done. And sometimes we all need a little help. 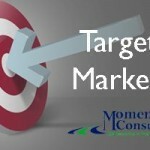 That’s where Momentum Consulting jumps in. At Momentum Consulting, we are entrepreneurs just like you. And we understand the needs of small and mid-sized businesses in a unique market. 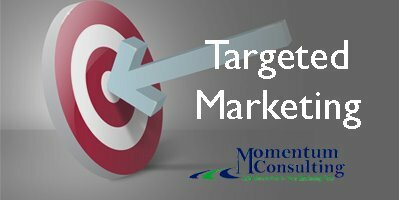 With contacts throughout the media industry and research on new media trends, we can keep your marketing plans moving while you work on the business you love. Look through our website to see samples of our work, blog articles to help you market your business better and information on how we can help your business. 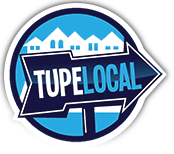 TupeLocal is about Tupelo, but more importantly, TupeLocal is about You. We strive to bring the best in dining, entertainment, shopping, and services to you. Stay Informed. Stay Happy. Stay Local. TupeLocal. Copyright 2012-2014 TupeLocal. All Rights Reserved.